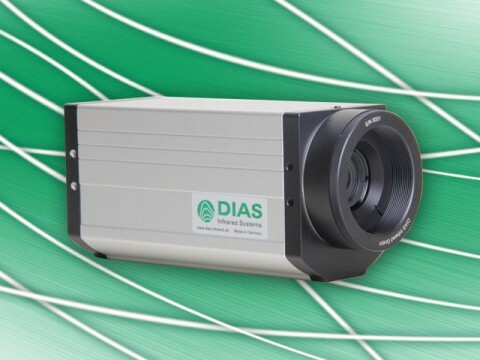 The fixed infrared camera series PYROVIEW compact+ of DIAS is suitable for manifold application in industry and research thanks to its compact construction. The PYROVIEW infrared cameras have a high thermal and spatial resolution. They can be adjusted optimally to different application. The application areas of our infrared cameras cover a wide spectrum: process automation, research and development, quality control and early fire detection, non-contact temperature measurement on metal, glass, and measurement through flames. What characterizes the infrared cameras of PYROVIEW compact+ series?